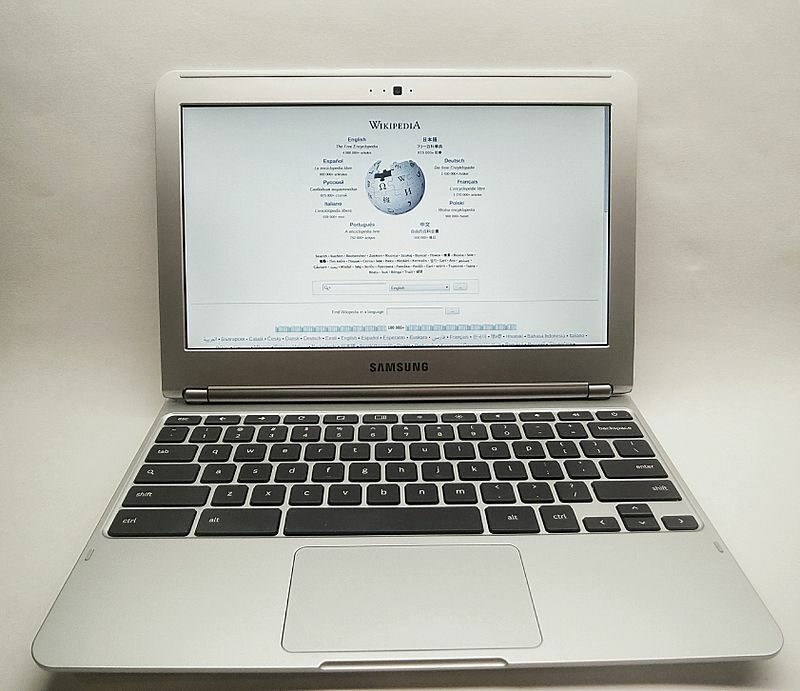 The key difference between Chromebook and Laptop is that Chromebook is a device to provide the user with a better web experience while a laptop is a portable personal computer. 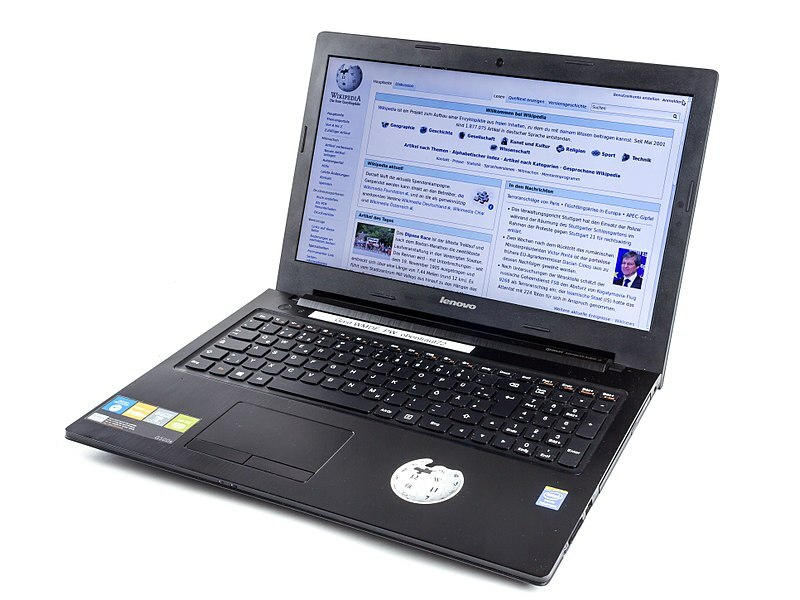 Laptop also referred to as a notebook, is a portable personal computer intended for mobile use. Most of the components that you find in an ordinary desktop computer such as a keyboard, display, mouse, web camera, etc. are in a laptop as a single unit which makes it portable. On the other hand, Chromebook, even though seems like a laptop at the first glance, is a device to provide better web experience. It delivers faster, simpler and more secure interface, where the users spent most of their computing time. As mentioned earlier, the purpose of designing Chromebook is to provide the user with a better web experience. Samsung and Acer are the first two companies to develop Chromebooks. Chromebook consist of Chrome OS operating system specifically for web applications. The developer of this OS is Google. Google claims that, unlike ordinary laptops, a Chromebook will boot up in 8 seconds and resume instantly. 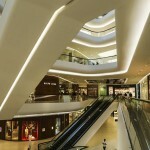 Users can also connect to the web instantly when they need using the built-in Wi-Fi and 3G. They can access apps, games, photos, music, movies, and documents. Cloud saves these files. Therefore, the users do not need to worry about backing up files. Furthermore, Chromebook has security features, that will eliminate the need for buying and maintaining anti-virus software. Also, it is claimed that the Chromebook will last a day on a single charge. Overall, it provides a large number of web apps including games, spreadsheets and photo editors. Laptop is a portable computer that integrates all the components of an ordinary desktop computer into a single unit. Today the term ‘laptop’ refers to a wide range of devices including Full-size Laptops, notebooks, tablets and rugged devices. It is possible to power on a laptop by mains electricity via an AC adapter or by a rechargeable battery when it is not plugged in. Most components of a laptop are made in a smaller size and with a lower power consumption to make them suitable for mobile use. Other than that, the laptop manufactures design the CPUs to save power and to produce less heat. Furthermore, laptops are specific to the laptop model. Most functionality is on the board itself. Therefore, it minimizes the use of expansion cards. Currently, laptops are consisting of 3–4 GB of DDR2 RAM and comprises 13’’ or larger color displays based on CCFL or LED lighting. 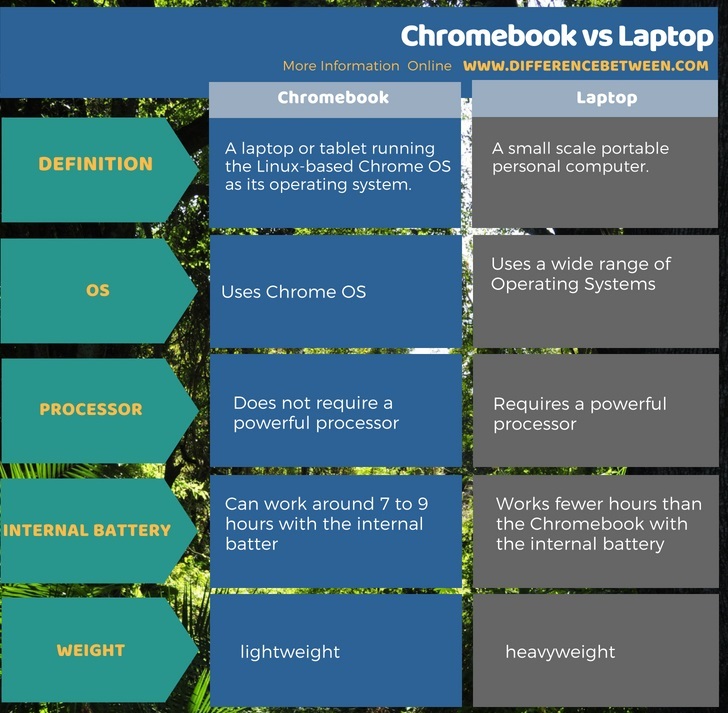 What is the Difference Between Chromebook and Laptop? A Chromebook is a laptop or tablet while a laptop is a small scale portable personal computer. The Operating system for Chromebook is Chrome OS. Laptops can have various operating system. They can have Windows, Linux etc. Usually, a Chromebook is lightweight than a laptop. 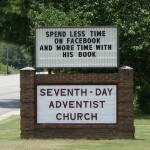 It also works more hours using the internal battery than a laptop. Furthermore, the objective of designing a Chromebook is to provide a better web experience for the user. It is not much suitable for complex business activities. Therefore, it does not require a powerful processor. On the other hand, a laptop is capable of performing a variety of tasks such as installing and developing applications. Therefore, it requires a powerful processor. The difference between a Chromebook and a laptop is that Chromebook is a device to provide the user with a better web experience while a laptop is a portable personal computer. Chromebook provides the ability to save apps and documents. It also allows saving the setting to the cloud that will eliminate the need for backing up. This is not a default feature in other regular laptops. Can the Chromebook work with external hard drives? The next computer I buy will be a Chromebook. You can’t beat the price for a trouble free device! For the average Windows 7 user, how big of an adjustment is it, to get used to the Chrome OS? I have to use Windows 10 at work and I hate it … still … after all this time. I have a laptop at home I use Windows 7 and love it … still … after all this time <3 So its your pref. This is such a BS article. A Chromebook is a Laptop/Notebook that runs ChromeOS, that’s all. Laptop/Notebook refers to FORM FACTOR, not software. The hardware is the same.